“The new entity is faceless and those who are in command can neither be pinned down nor elected…. That is the way Europe was made too: by creating communitarian organisms without giving the organisms presided over by national governments the impression that they were being subjected to a higher power…. 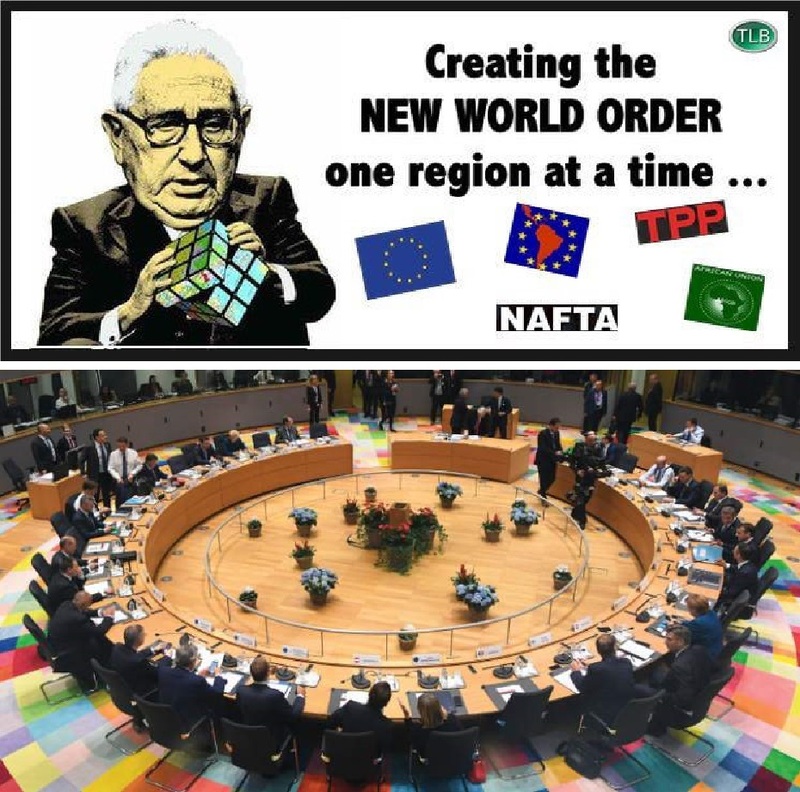 Globalists have been getting bolder in recent years, speaking openly of their machinations and intentions. For instance, former National Security Advisor and Secretary of State Henry Kissinger outlined the same plot to advance globalism as his co-conspirator Brzezinski did two decades earlier at Gorbachev’s confab, just more openly.